Resort is good for enjoying.... Beautiful view.... I suggest to this resort for enjoying in araku, Mr shashank ,manger is very good at hospitality. The property has good potential to develop like a resort, however, present state of affairs are very poor. I am very happy with the room and the hospitality. Property wise looks good but the facilities like geager is not working. Araku is the cool place so we do prefer geager all the time but it was failed remain good. Location is good but the approach road is not so good. Prompt response by staffs. 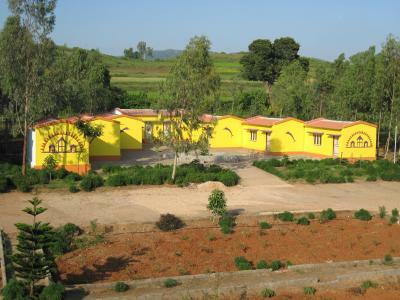 Located in Araku, Ushodaya Resorts features a garden and terrace. Featuring a 24-hour front desk, this property also provides guests with a restaurant. Free WiFi and room service are provided. All guest rooms in the resort are equipped with a TV. USHODAYA RESORTS has a playground. 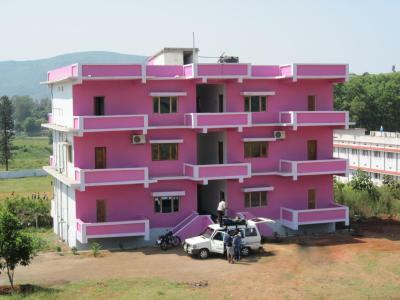 The nearest airport is Visakhapatnam Airport, 71 miles from the accommodation. 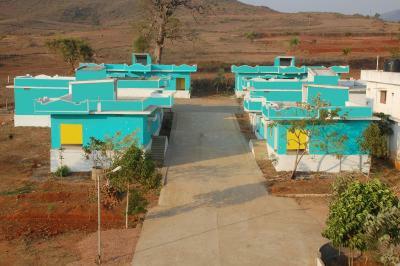 This property also has one of the top-rated locations in Araku! Guests are happier about it compared to other properties in the area. 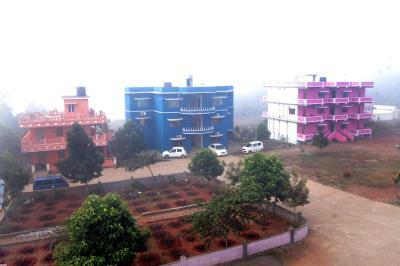 This property is also rated for the best value in Araku! Guests are getting more for their money when compared to other properties in this city. When would you like to stay at Ushodaya Resorts? This triple room has a balcony, tile/marble floor and fireplace. House Rules Ushodaya Resorts takes special requests – add in the next step! 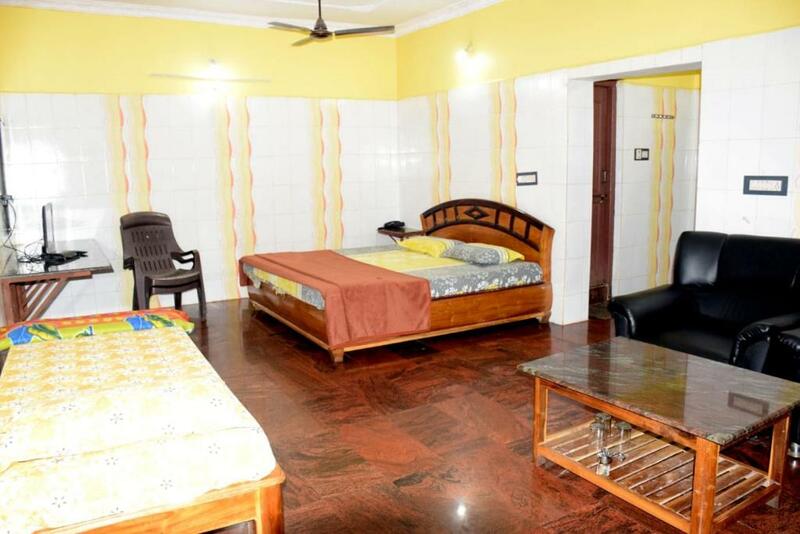 All children under 12 years are charged INR 200 per night for extra beds. 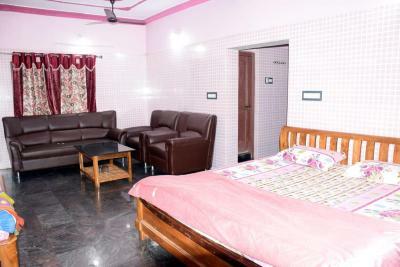 Any additional older children or adults are charged INR 300 per night for extra beds. Ushodaya Resorts accepts these cards and reserves the right to temporarily hold an amount prior to arrival. 1. Only worst part is there was no complementary breakfast even after so much cost 2. They have not provided any toilet kit . It was a problem for us, never expected from such premium property. 3. For mineral water they charge 150% of mrp, which is huge. 4. The restaurant manager was objecting baby to have apple brought from out side sitting beside mother who was having restaurant food. This is extremely unprofessional objection. 5. Cable was not having any Hindi/English channel. For staying it is good and budget friendly. Card payment is not accepted. Faced difficulty. Food is too spicy. No intercom. Cleanliness is not up to the expectations. Location is superb. They have a huge area for walks within boundary which is main plus point of ushodaya resort. 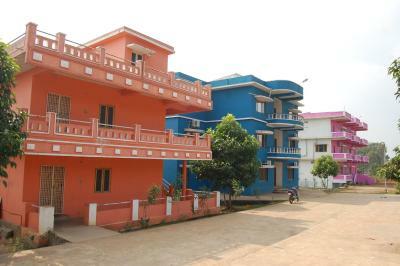 Peaceful resort with clean rooms, surrounded with trees, cottages, located near mountains. Padmapuram garden is in walking distance. They have restaurant.. food is good and room service available. But no intercom in room. Rooms are very big, clean, well maintained with big sofa sets. 1) No telephone available to contact reception from room. 2) Bed is full of bedbugs, and mattress god knows how old it is and very dirty 3) Room full of mosquitos and no provision in room for mosquito control. 4) room electrical fittings defective and very poorly maintained. 5) Roomservice is not upto mark. 6) restaurant not really good one, so compelled to go other places for food. I have Not faced even a single problem. Stay was excellent. Staff was very friendly and helping. I reached Araku late around at 11 PM and could not find any vehicle around to reach the hotel. They immediately arranged a car for us. A heartly thanks to the staff. No provision for room service and even for coffee/tea we have to walk to the restaurant. Food is never ready and takes about half an hour to prepare. Though wifi is promised on the website, there was none available and we could not make payment by card as the swiping machine does not get signal. Even the TV was not working. The location though a little far from the station, was quiet and pleasant. Room was fairly large with a decent toilet. Stay was horrible. The room which was opposite to my room was given to some bachelors. Till night 3'o clock they had a party with loud music. They kept the sound the system outside of the room. It was like a dance bar. Strange thing is management is allowed to cook the food outside of the room Whole night our kids could not sleep due to loud music. Even after given complaint to the management they have not taken any action. We could not even come outside and roam freely due to large gathering on that night. My suggestion is do not ever stay with Family in this resort and it was not safe at all.